History: year opened, passenger flow volume per day is more than one million. Scale: a 800 k㎡ culture square for show. 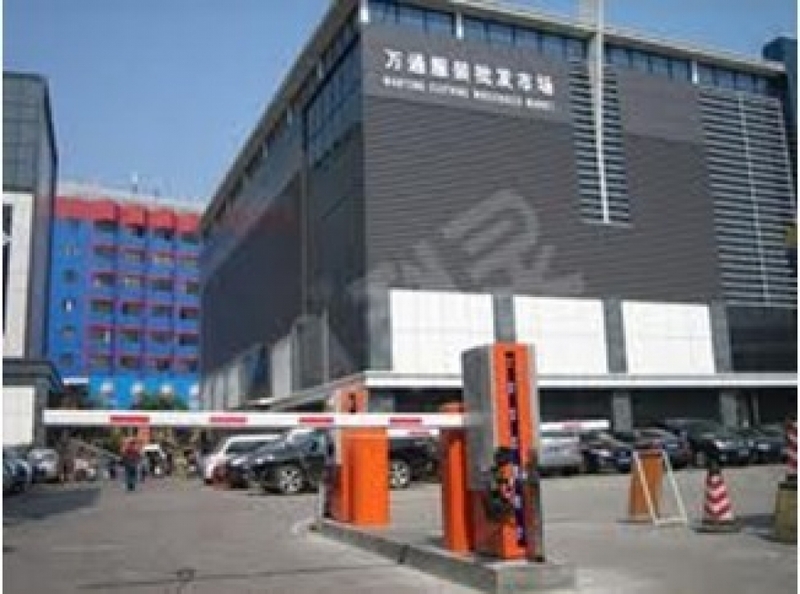 Tips: a wholesale and retail market, the shows are always hold in the culture square.